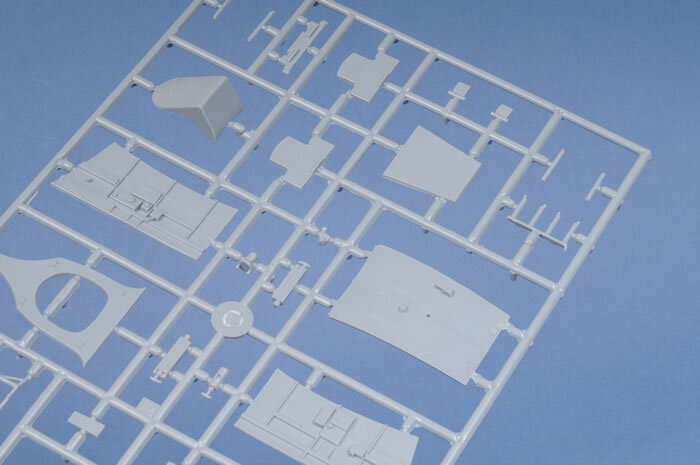 This model kit from Special Hobby is very impressive and continues along recent popular trend of 1/32 scale kits being produced by the mainstream manufacturers. 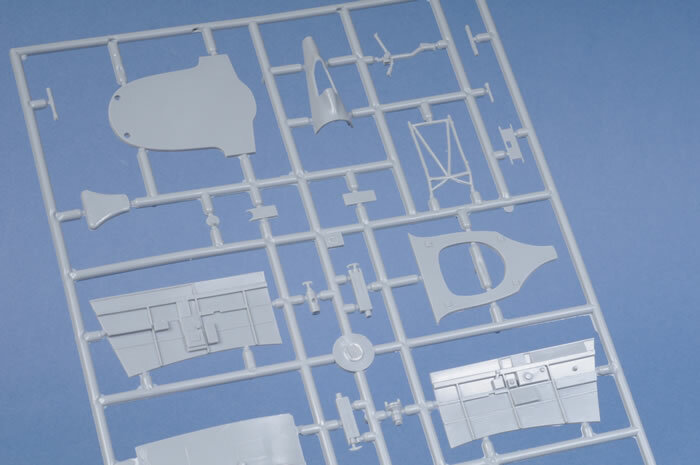 Special Hobby’s 1/32 scale Curtiss H-75 Finnish Hawk is a very detailed multi-media kit comprising approximately 120 finely engraved grey coloured injection moulded plastic parts, 84 photo etched parts, 11 resin parts and 15 clear injection moulded. 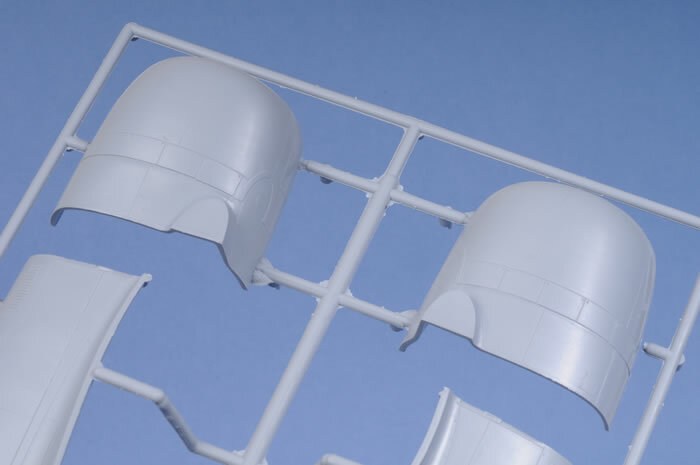 The plastic parts have absolutely no flash at all and the surface detail is crisply moulded displaying fine panel lines and rivet detail. 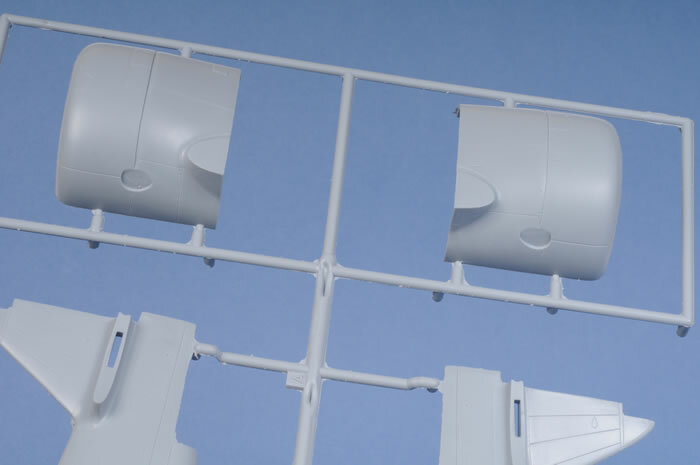 There is no evidence of moulding imperfections on the exterior surfaces. 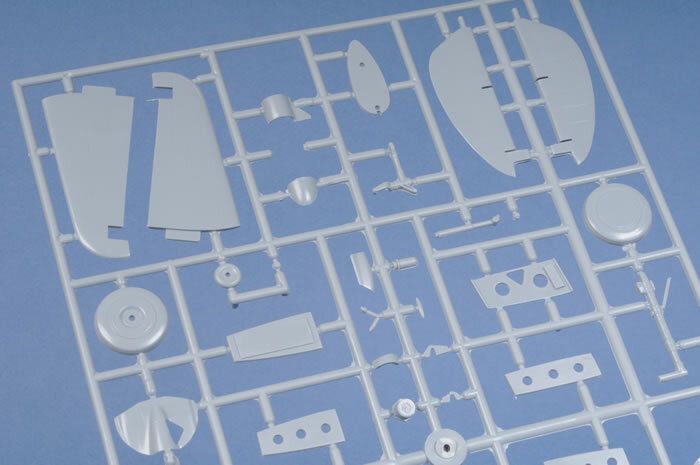 The moulding of MPM / Special Hobby kits these days is nothing short of superb. 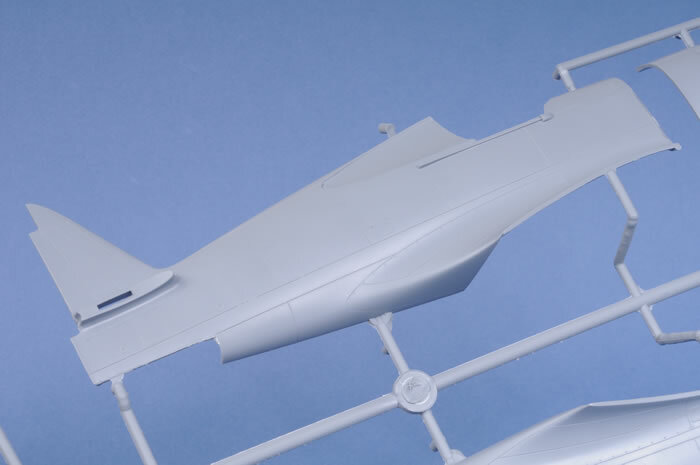 Cockpit detail is provided by the way of 56 plastic and etched parts, and all this detail will be visible through the crystal clear canopy whether the canopy is modelled in the open or closed position. The instrument panel is made up of 4 parts. 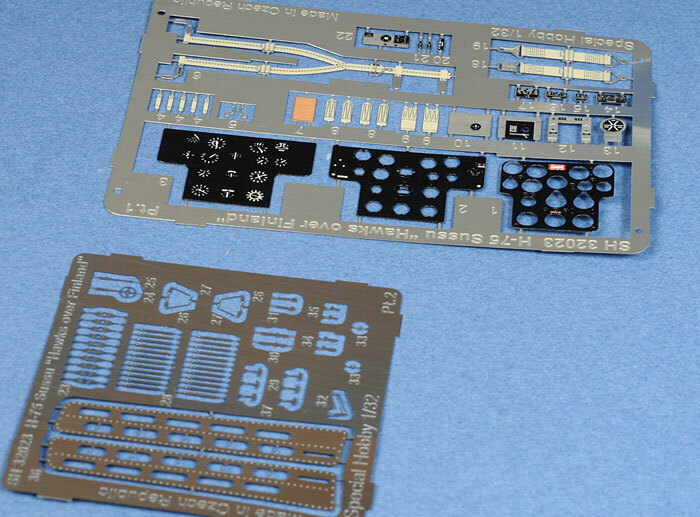 This includes 3 wafers of coloured etched metal and will look excellent and convincing when complete. A very nice etched seat harness also provided dresses up the well detailed seat. 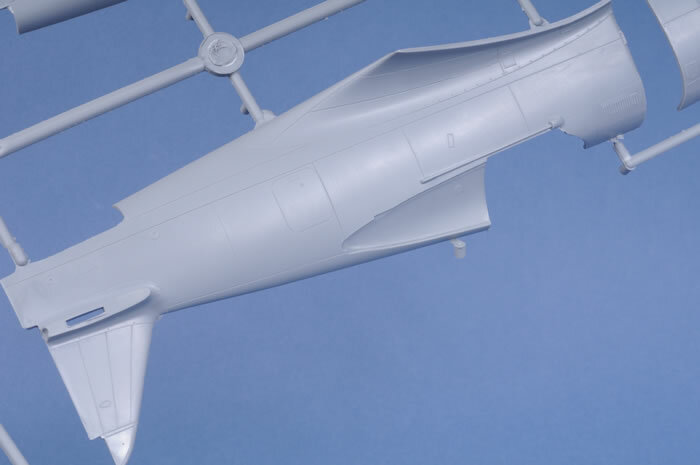 A good representation of the main landing gear bays is provided along with a finely detailed main and tail landing gear. These require very little clean up and refinement. 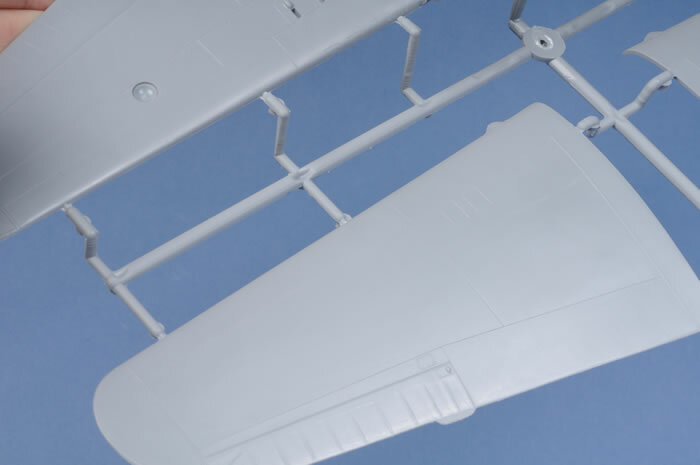 The ribbed detail of the ceiling of the landing gear bays is moulded to the inside surface of the upper wing while the sidewalls are made up of 4 parts to box in the wheel bay. These parts contain the appropriate lightening holes. 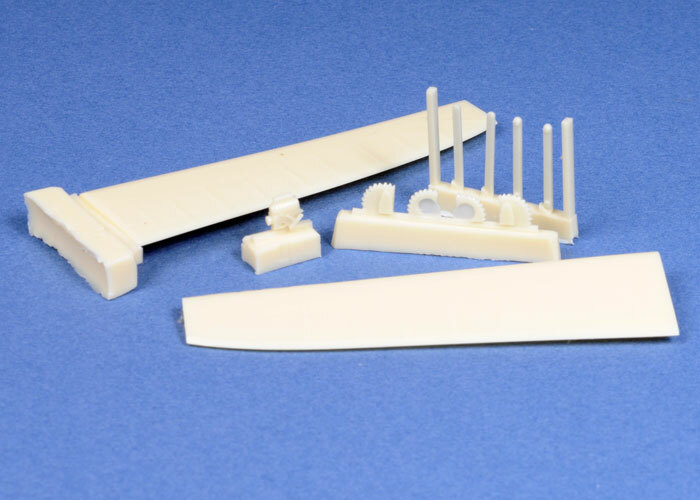 Resin parts are perfectlt cast, and cover machine gun barrels, undercarriage gears, gunsight and ailerons. Two complete radial engines are provided in this kit. These are the P&W R-1830 engine for the H-75A-3 version and the Wright R-1820 engine for the H-75-4 version. 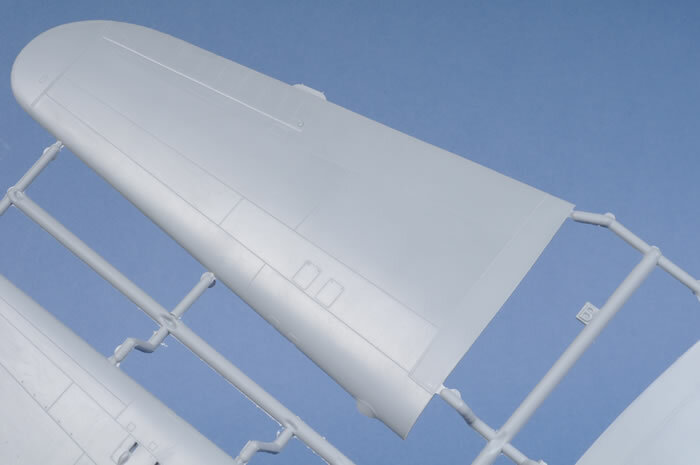 Also provided are the two different styles of engine cowling and propeller to match the different engines. 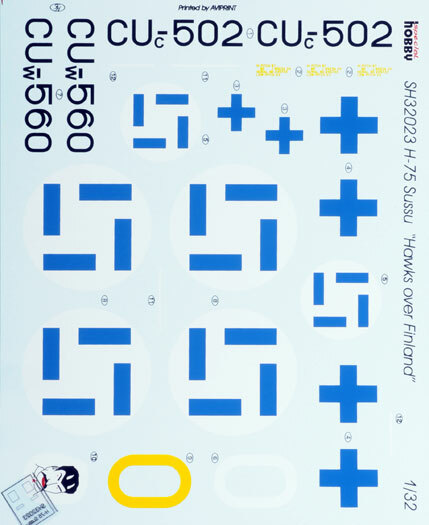 The decals are crisp, accurate in colour and in register and provide for 2 different Finish schemes camouflaged in RLM 71 upper surfaces and RLM 65 Lower surface. Curtiss Hawk H-75A-4, CUc-502 belonging to No 1 flight, 12 Reconnaissance Wing based at Joroinen base during July 1941. This aircraft was powered by the Wright R-1820 engine. 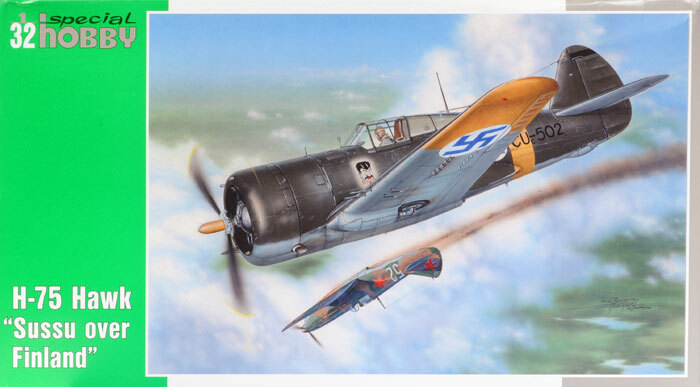 Curtiss Hawk H-75A-6, CUw-560 of LeLv 32 flown by Kyosti K.E Karhila who claimed 32 ¼ victories. 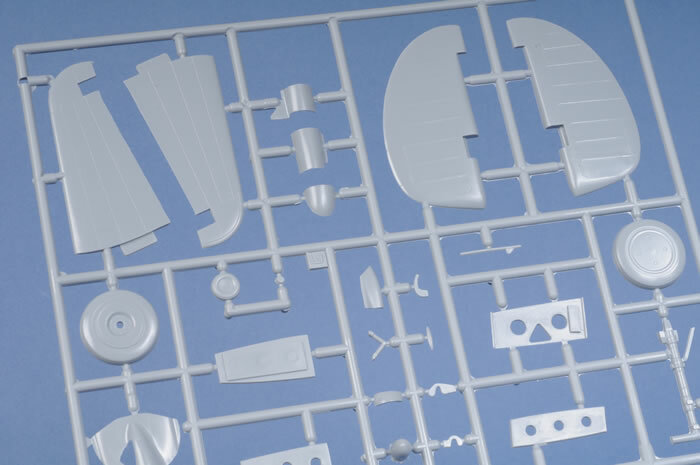 The kit is very detailed with a high number of parts and a trial fit of the major parts shows no real issues with fit. I think that this will make into a very nice and accurate replica of a Finnish Hawk. Highly recommended for modellers with a little experience.